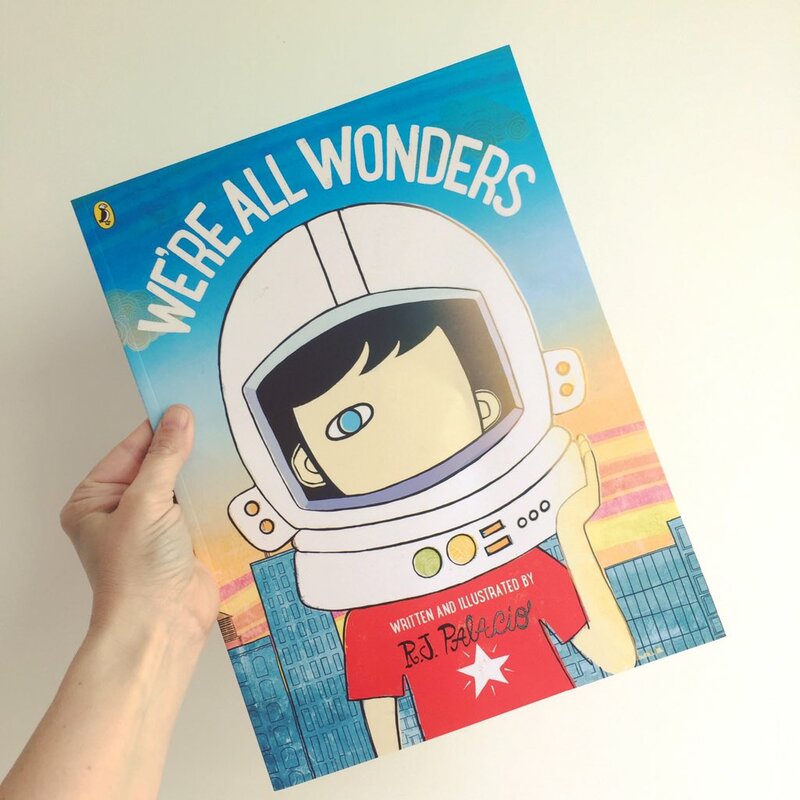 We can’t tell you how overjoyed we were when we heard that R J Palacio‘s most emotive chapter book, ‘Wonder‘ was being adapted for a picture book. We’re pleased to report that it’s everything we’d hoped it would be and can’t wait to share it. 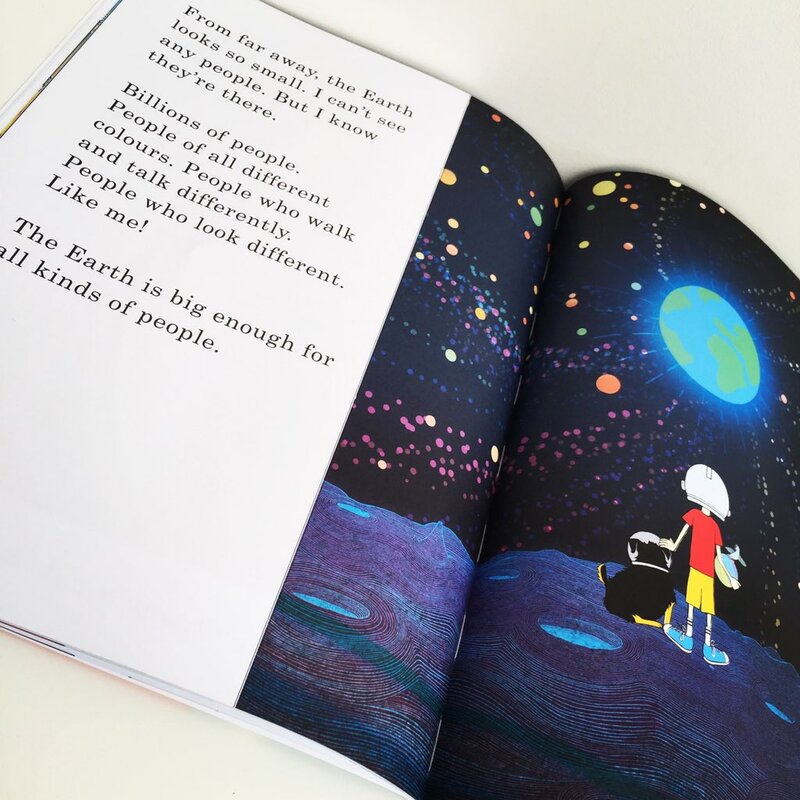 In this original adventure for Auggie, we follow his amazing journey all the way to Pluto and back, where he takes a look at himself, but more importantly those around him. Just for a while, we get to walk in Auggie’s shoes and feel what Auggie feels. Despite feeling like any other child, he’s treated unlike any other child. With Palacio’s astute use of limited yet powerfully emotive text, the core message of this story is gently brought home to us all. Wanting to belong and being seen for who we truly are inside is all any child wants. After all, we’re all different in our own way and we’re all wonders too. 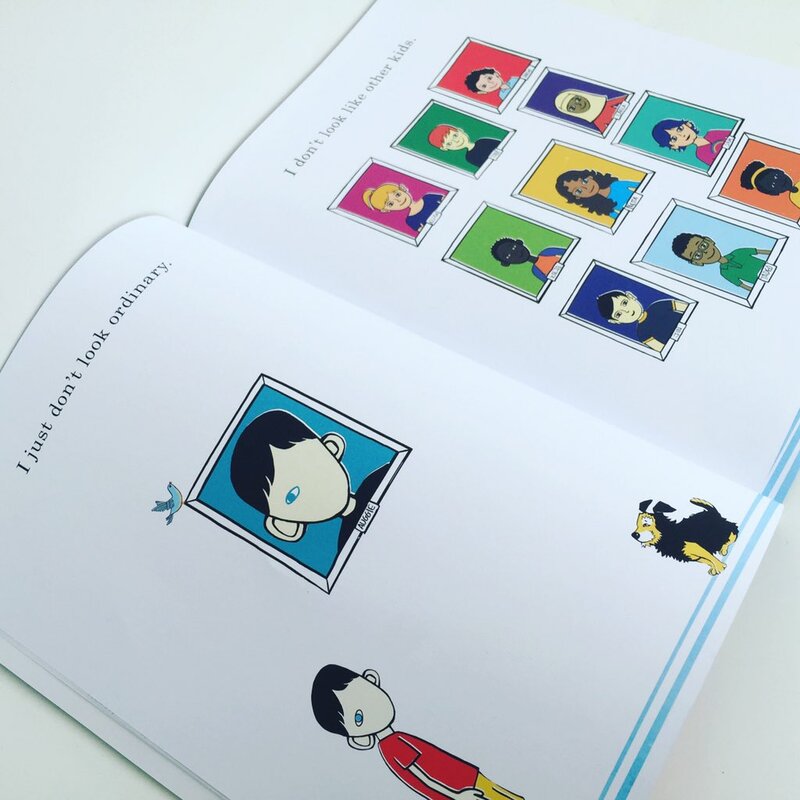 Don’t underestimate the impact of this book upon a young audience. We shared it with our pre school and it sparked a really important discussion about love, kindness and embracing differences. 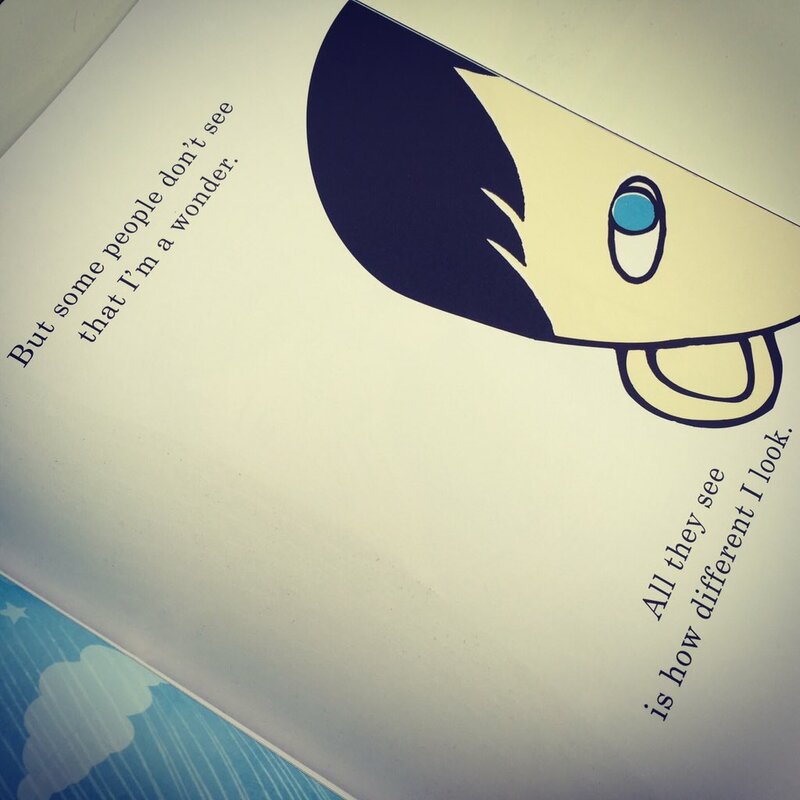 We urge you to read this with your young children and for you and your older ones please read Wonder. Oh how wonderful! Rapidly adding to my wish list for my younger ones.